Toby Nielsen has completed a Bachelor of Laws, Graduate Diploma in Legal Practice and Master of Laws. He was admitted to the Rolls of the Supreme Court and the High Court in 1995. 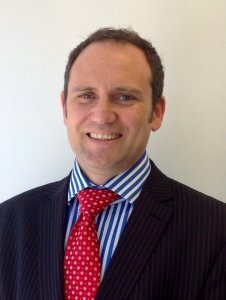 Toby is a Nationally Accredited Mediator and Family Dispute Resolution Practitioner. Toby has volunteered as an office bearer with various legal organisations such as Victims of Crime Association of Queensland Inc., the Fraser Coast and Sunshine Coast Law Associations and the Suncoast Community Legal Service. He continues to volunteer his time giving legal advice to disadvantaged people on the Sunshine Coast.